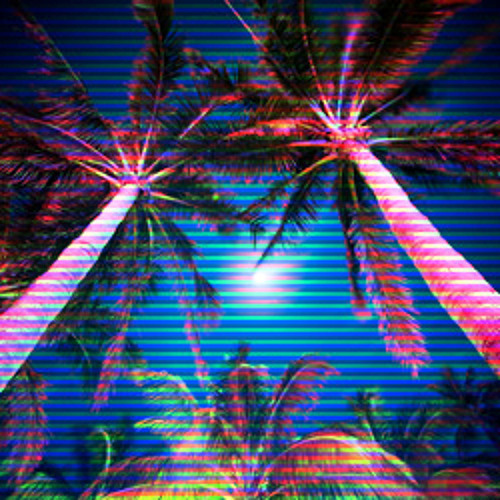 Aminova renders a Coconut Hologram and takes a big splash into tropical paradise with one of his upcoming jams... Smooth, chunky and Caribbean kool! In a maze of the unwritten future, Shio-Z traverses through the city like a fierce Akira. Two killer jams that make you wanna drift your car through central Tokyo, out now on Future City records. The sky is the limit for Alpha Boy. He's dreaming of skylines and cruises through a Manhattan-like area of music wonderland. A nice chill breeze hits us from the back and we're swept away on these nice oscillating tunes of heavenliness. A late night too, with all windows open.